Nokia Made comeback with the launch of Nokia 6 Android Smartphone. Nokia to launch More devices at MWC 2017 on February 26. Nokia D1C, Nokia E1, Nokia P1 and more devices expected to launch in 2017. 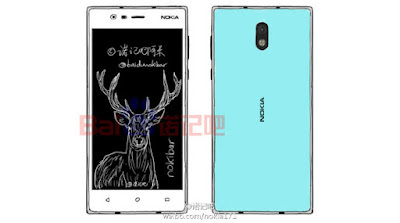 Nokia D1C will come in two variants. 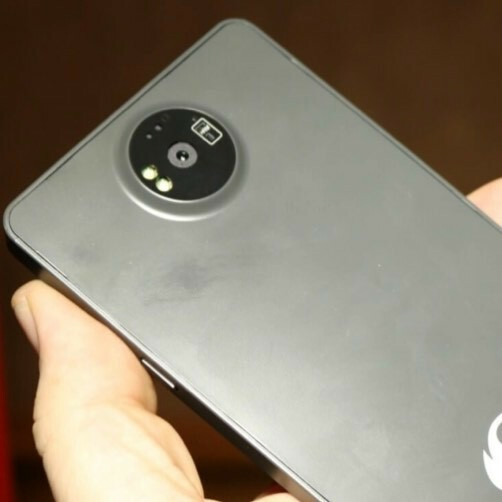 One will come with a 5-inch 1080p display, 2GB RAM, and 13 MP rear camera. The second variant will pack 3GB RAM, 5.5-inch 1080 display, and a 16 MP rear shooter. Nokia E1 rumored to feature 5.2- or 5.3-inch HD display powered by a 1.4GHz quad-core Qualcomm Snapdragon 425 processor paired with an Adreno 308 GPU. 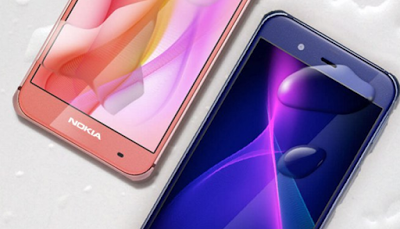 Comes with a 2GB of RAM and 16GB of internal storage.On camera Nokia, E1 will have a 13-megapixel rear-facing camera, and a secondary 5-megapixel camera in the front for selfies and video calls. Nokia E1expected be priced for sale at around $150. Nokia is also working on Flagship smartphone which is rumored to launch at MWC 2017. 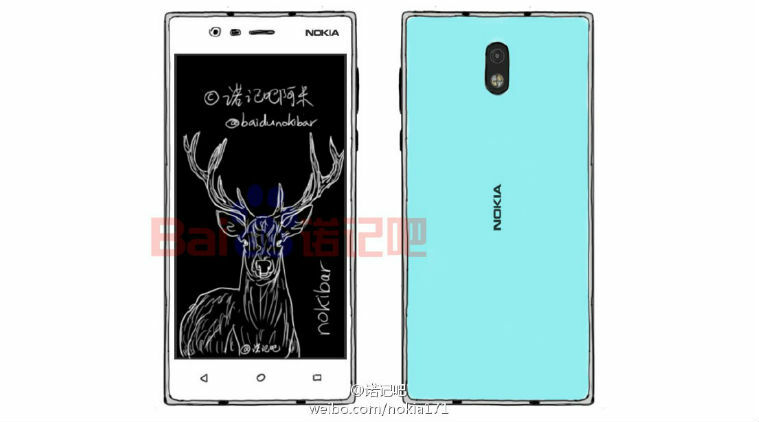 Nokia P1 will feature a 5.3-inch display with Gorilla Glass Glass 5 which will be mostly QHD display according to earlier leak powered by Snapdragon 835 processor with 6GB of RAM and 256GB of internal storage.On camera it is expected to come with 22.6 MP rear camera is expected to be Zeiss-certified And IP57-certified dust- and water-resistant. The fingerprint scanner on the right side, and a 3500 mAh battery with quick charging capabilities.The device runs on Android 7 Nougat out of the box.Nokia P1 price will start at about $800 for the 128 GB model and $950 for the 256 GB Variant. Nokia D1C, Nokia E1 and more devices expected to launch Next month at MWC 2017. 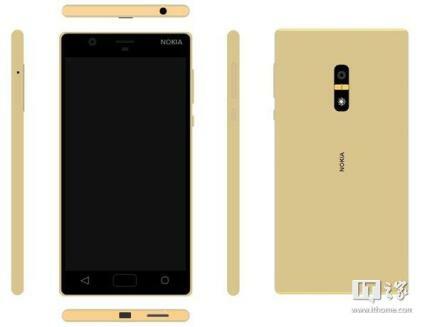 No Info on When will Nokia launch Flagship smartphone More Details will be announced at MWC.